The SP Series of Cotek inverters improves on previous generations with increased efficiency, high power density, selectable output voltage and selectable frequency in a robust aluminum case. 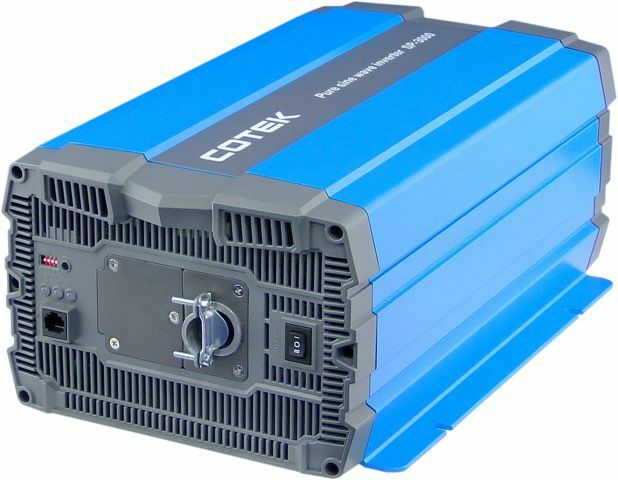 The Cotek SP3000-148 inverter outputs 3,000 watts of continuous 120Vac power and will surge up to 6kW. 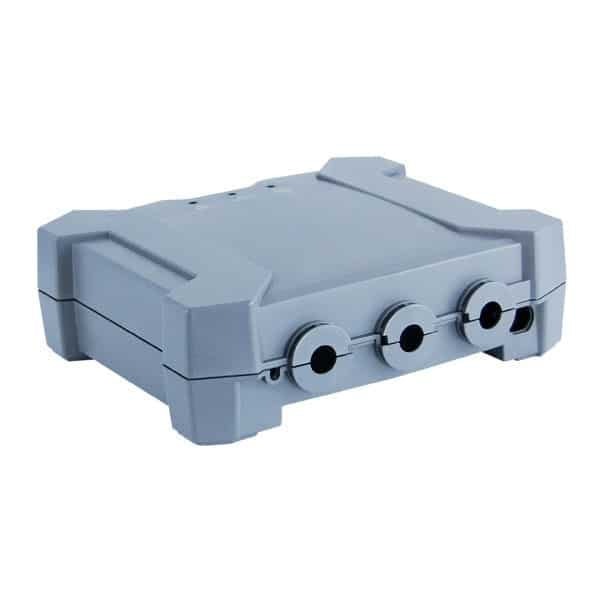 The SP3000-148 is compatible with a 48 volt battery bank making it a great choice for off-grid homes and cabins.